Computer Master has offered local area network support for over 25 years. Our support includes a fully comprehensive service from layer 1 to layer 7. What does this mean? We ensure all aspects of LAN support are covered including the several layers of service. 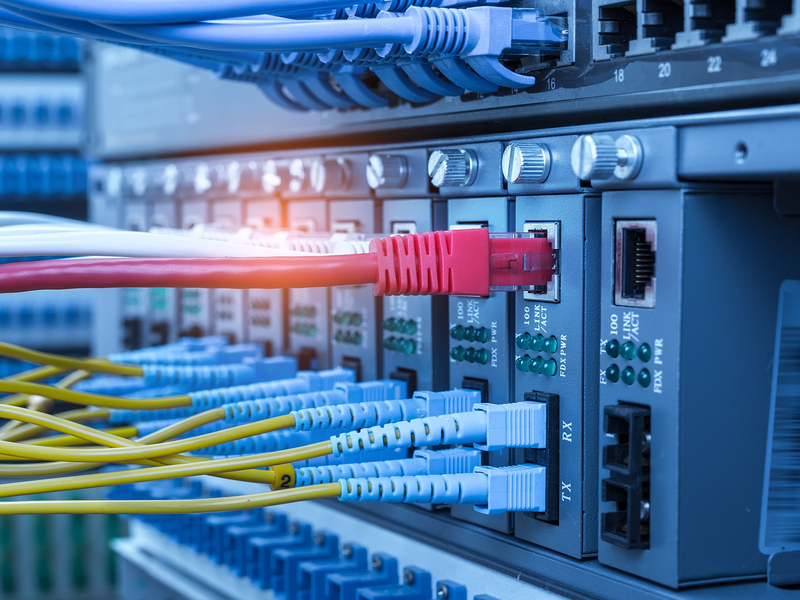 Whether you’re a new startup or a well-established company, we can get your business’ local area network setup easily. Take a look at our step by step guide on how we perform LAN support services in North York. Let’s begin with an empty office and describe the process and procedures we go through to get your business setup. We pride ourselves on our customer service level, which is why our motto is Service, Service, Service. We support both wide area networks and local area networks in North York. Our customer service and technical assistance can be reached during our business hours, Monday to Friday from 9am-5pm with special provisions requested for after-hours support. At Computer Master, we pride ourselves on delivering the best quality North York LAN support. Our approach is an easy, effective and affordable business solution for your network needs.